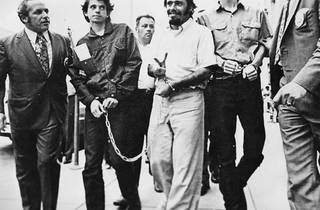 With a brisk narrative that blends intrigue, tension, pathos and humor, Anthony Giacchino’s absorbing look back at a New Jersey antiwar group’s early-’70s arrest and trial is closer to living history than dry, academic harangue. 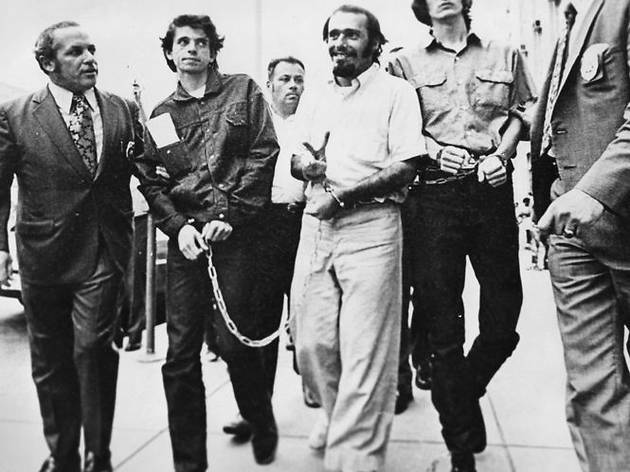 The film catches up with some of the titular 28, who were nabbed breaking into a Camden draft-board office to destroy records, and deftly underscores both the degree of moral courage these working stiffs exhibited and the incredible fact that they were exonerated. Were we ever really that country?